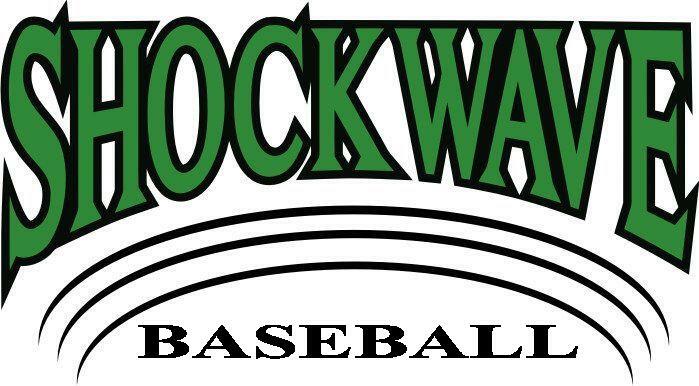 SHOCKWAVE Baseball: View the Guestbook. Congratulations to Shockwave! Myrtle Beach sports fans are so proud of you, and we know the team is going to produce future major leaguers!